We all know that smoking and snacking go hand-in-hand. We've been giving you regular episodes of How To Roll and now, we're launching our newest show Snack Review. It's only right for our first-ever episode to feature the always-entertaining RiFF RAFF and his boy Kane. We followed the two as they raided the local bodega, copping some of their personal favorites and expanding their taste buds to new horizons before heading back to the office and watching them chow down, reviewing each product they tasted. The Neon Icon started off with a lesser-known Doritos classic, putting Spicy Sweet Chili on a pedestal over the better-selling flavors like Cool Ranch and the OG. With Kane, he's looking to get the most bang for his buck. The first snack that he tried out was the popcorn chips, excitedly telling us about how they're both sweet and salty at the same time. "The best of both worlds!" said Kane. 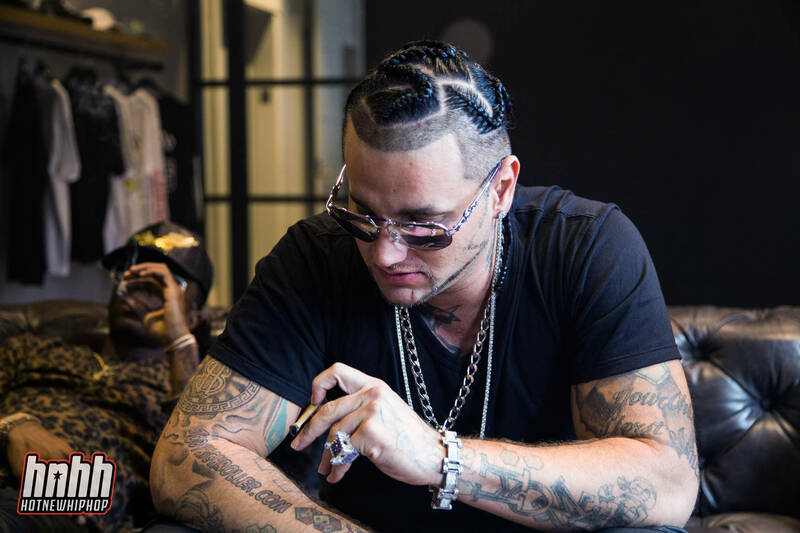 Never one to be low-key, RiFF RAFF was getting his hair braided while on camera, enjoying his munchies and truly relaxing on the couch. Once they finished up with their gummies, chips and cookies, the duo found time to review their favorite drinks from the corner store. Kane messed hard with the orange Gatorade and Bahama Blueberry while RiFF opted for Hawaiian Punch. Watch the inaugural episode of Snack Review above and let us know who you want to see on the show!